Travel with your family and kids in complete comfort and convenience! 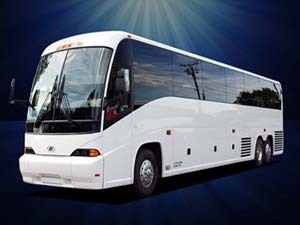 Traveling to or from the airport with your family? We have got everything covered for you! We offer the most convenient and reliable PHX Airport car service to give you the peace of mind before and after a hectic and tiring flight. 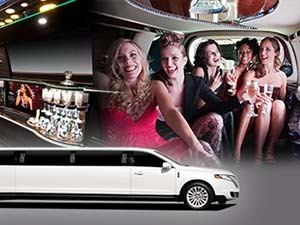 So, give us a chance to make you feel comfortable in our amazing sedans, SUVs, and limousines, packed with the most advanced technology and classy interior to meet your needs. You can also book one of the best chauffeurs from us and stay worryÂ­free as these chauffeurs will assist you with luggage handling and much more. Want some time to relax with the family? Just ask our Sky Harbor Airport Car Service chauffeur for help! Our PHX Airport Shuttle Service professional chauffeurs are not just excellent drivers, but they can also help you with anything at all. If you are feeling hungry or simply want to relax with the family before a hectic flight, then ask our chauffeur to take you to the best restaurant near the airport. From Chelseaâ€™s Kitchen to the Lunch Lounge, our chauffeurs know the routes to all the great restaurants in close vicinity to the PHX Airport. The best Phoenix PHX Airport Rides you can get! When you book us for airport transportation, we ensure that we have got everything covered. Our PHX Car Service chauffeurs make use of flight tracking apps to make sure you do not have to face any trouble. if your flight gets delayed, our chauffeurs will be the first ones to inform you about it on call. The chauffeurs that we offer for our airport passengers are highly trained and professional. They will always arrive at your given address ten minutes before the time, but never late. They will also be there to meet and greet with your name sign to save you from the hassle of looking around.